At the Pediatric Congenital Heart Association, advocating for increased funding for data collection and public health research has always been a top priority. 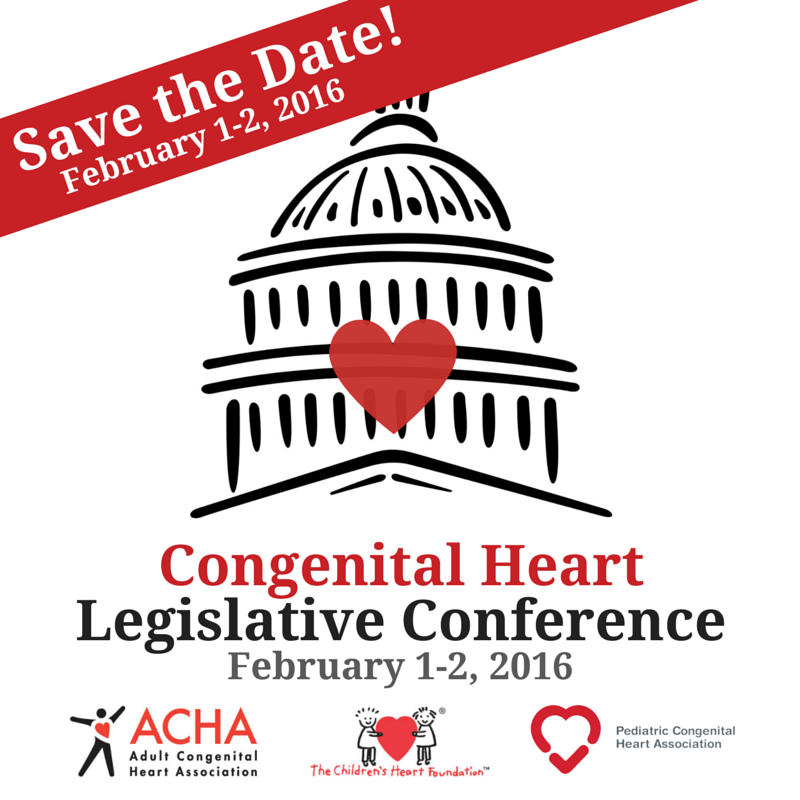 Each year, our advocates call on Congress to give money to the CDC as part of the Congenital Heart Futures Act. Shortly after this new law passed in 2010, the CDC awarded 3 four-year grants to work on CHD data collection in teens and adults. Thanks to the great efforts of our advocates, we are excited to see this work being expanded upon. This next round increases the number of grants from 3 to 5, and expands the work to look at children, too. 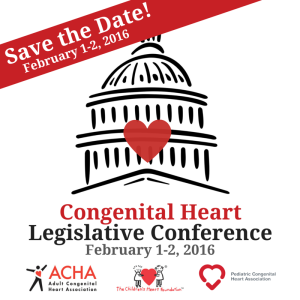 Thank you to all of you have shared your voice to advocate for CHD across the lifespan! Together – we are Conquering CHD! 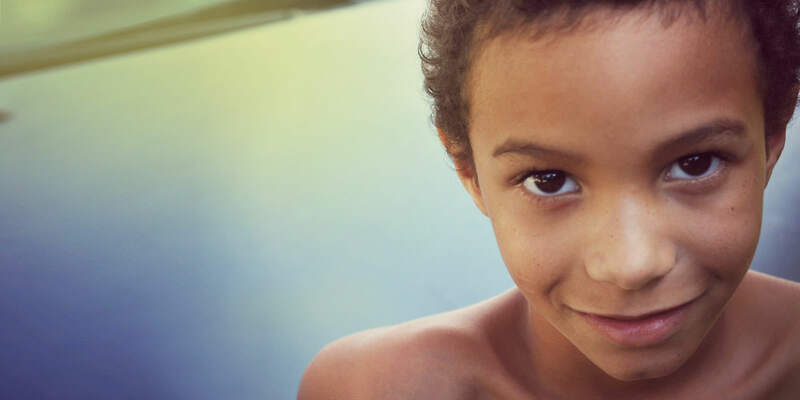 CDC’s National Center on Birth Defects and Developmental Disabilities is pleased to announce the five sites that have been funded to expand upon population-based tracking of adolescents and adults with congenital heart defects (CHDs). Emory University, Duke University, University of Colorado – Denver, New York State Department of Health, and the University of Utah will be awarded a total of $2.3 million for the first year of this four year project. Duke University, University of Colorado – Denver, and the University of Utah will develop and implement innovative approaches for conducting population-based tracking of CHDs focused on adolescents and adults, and potentially across the lifespan, by linking existing data sources. Tracking data will be used for descriptive epidemiology, to identify comorbidities, and examine healthcare utilization and referral to timely and appropriate services for adolescents and adults with CHDs. 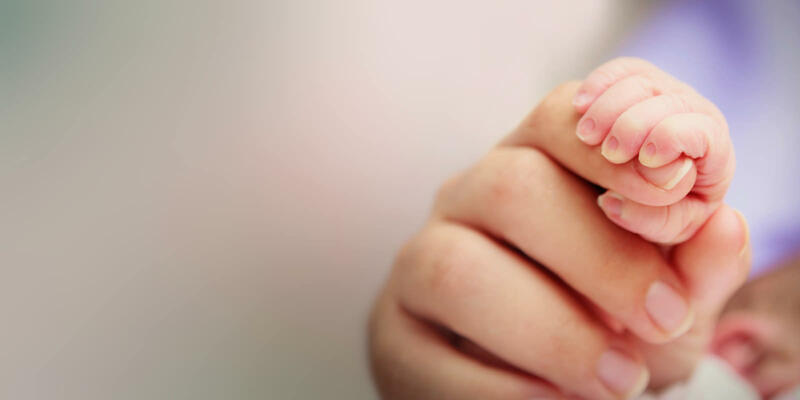 CHDs are one of the most prevalent birth defects in the United States affecting about one percent of all births and are a leading cause of birth defect-associated infant mortality, morbidity, and healthcare costs. However, most current efforts to conduct population-based tracking of CHDs have focused on monitoring newborns, and little data exist on the prevalence and descriptive epidemiology of CHDs beyond early childhood in the United States. 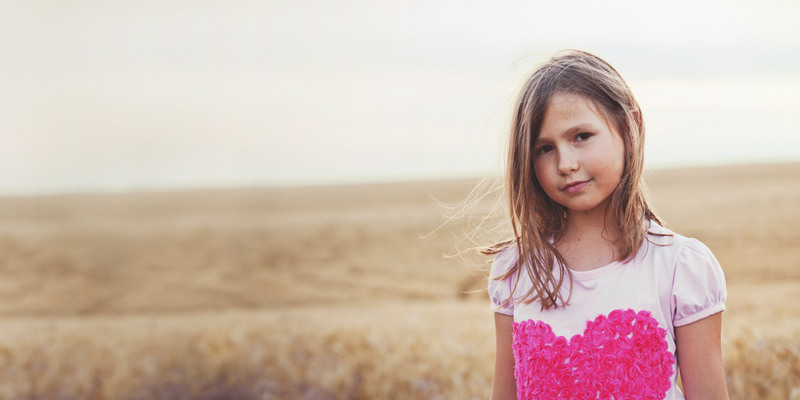 Current estimates suggest there are over 2 million people living with a CHD in the United States. Despite the public health burden, the lack of population-based tracking for CHDs among individuals of all ages in the United States means there are no reliable data on the actual prevalence, and the type and number of health services required to address the health needs of these individuals, costs of such health services, and longer term outcomes including comorbidities and survival of individuals living with CHDs. These awards will provide data to address such concerns, including transition from adolescent to adult care. Liaison Capitol Hill, Washington D.C.
More information and online registration will be available this fall.